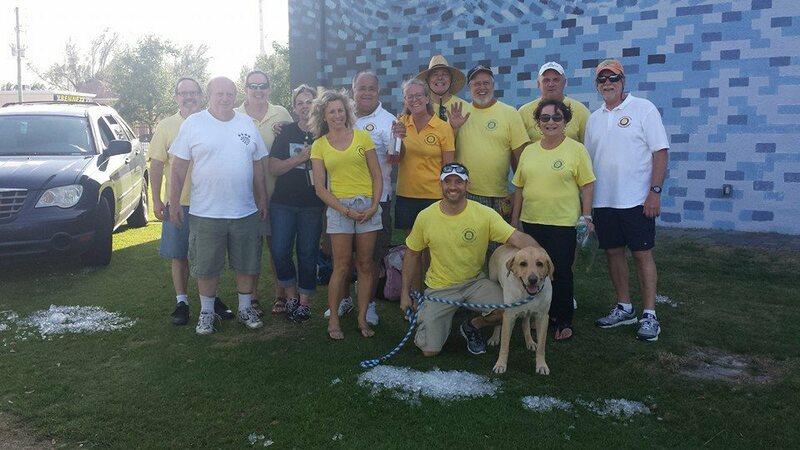 Our agents “The Wolfe Pack” are a philanthropic group and we love giving back. We enjoy supporting our community to make it a better place for everyone. Here are some of the ways we’ve given back and some opportunities for you to join us! 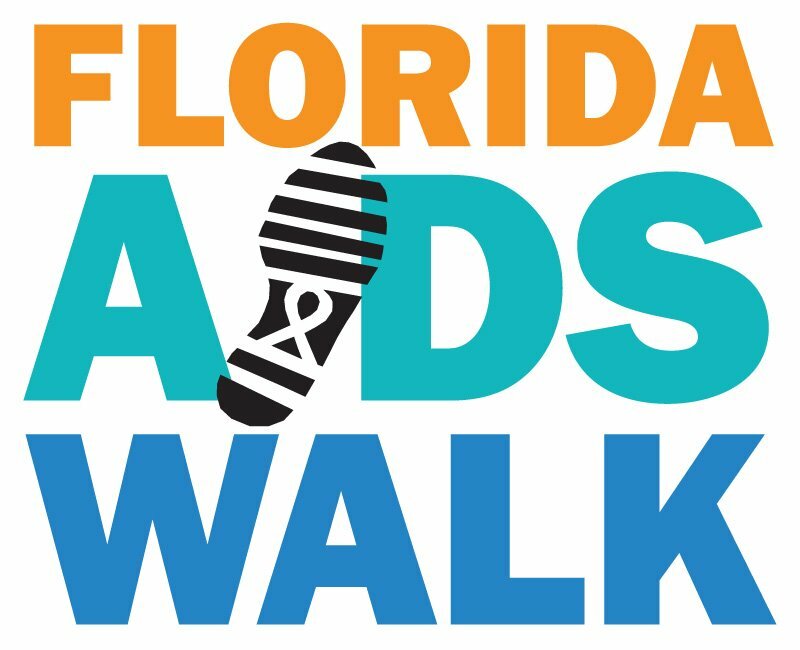 The Wolfe Pack walked in the Florida AIDS Walk and Music Festival on Sunday, March 30th along A1A on Fort Lauderdale Beach. February 23rd, 2014: Wolfe Real Estate Groups Broker, Heather Wolfe, attended the recent world-record 28 foot pink LED tree lighting at Stout Bar and Grille. Stout teamed up with local charity, Glam-a-THON, to host the event which featured pink beer brewed by Funky Buddha Brewery. 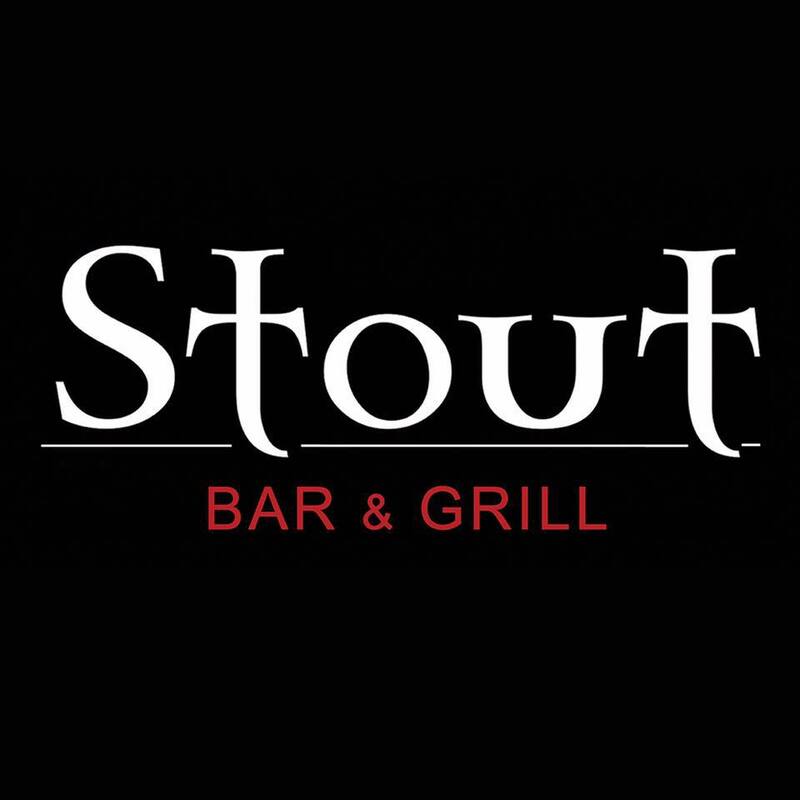 Stout generously donated 50% of all food and beverage sales between 12-7 pm to Glam-a-THON. Wolfe Pack member and Rotarian, Heather Wolfe, volunteered at the grand opening of the Funky Buddha Brewery in Oakland Park. 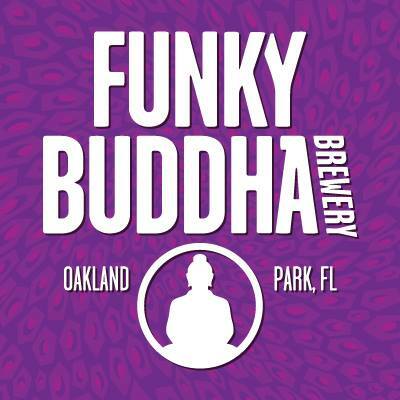 We welcome Funky Buddha to Oakland Park!